Below is an overview of our Admission process. The children who have registered will have to appear for an admission test on the first Friday of September each year which may be written or oral as laid down by the School for different levels. The test will be held in English Language, Basic Mathematical Skills and General Science. The selection of the candidates depend on the child’s performance in the test/ interview and availability of seats in the class for which the child may be due. Based on the admission test and other criteria, the School reserves the right to admit any student who is found fit for admission or refuses admission without assigning any reason. For all matters related to admissions, the decision of Management will be final. 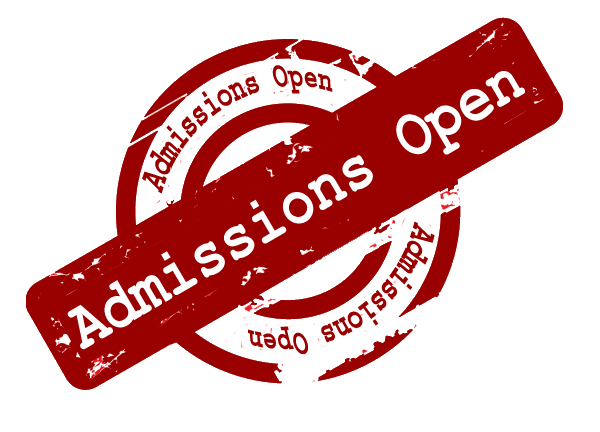 Students offered admission must complete the following formalities before being admitted, or the offer will stand cancelled and the seat passed on to the next student on the ‘Waiting List’.